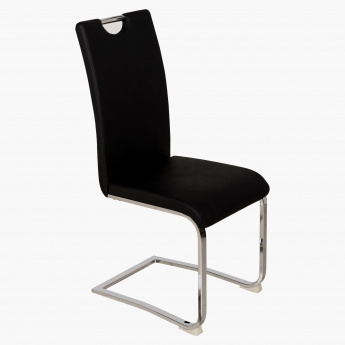 You will be pleased with the use that this stylish dining chair brings to your home. 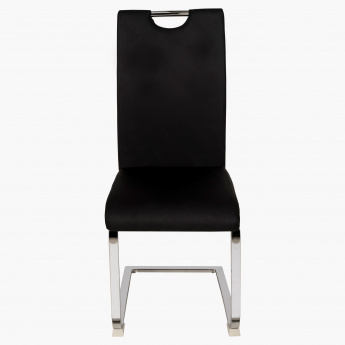 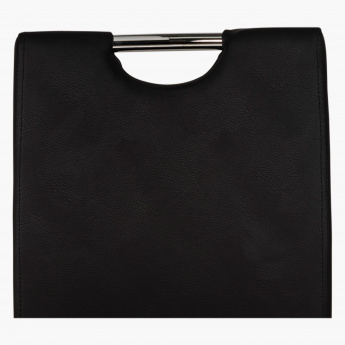 It comes with a well-designed back that enhances your seating experience. 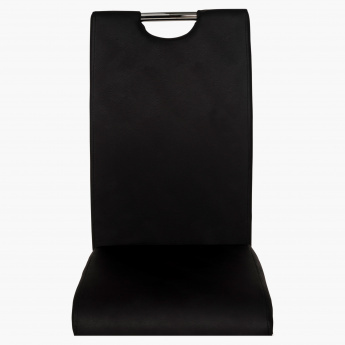 The water repellent chair is easy to clean and is sturdy too.